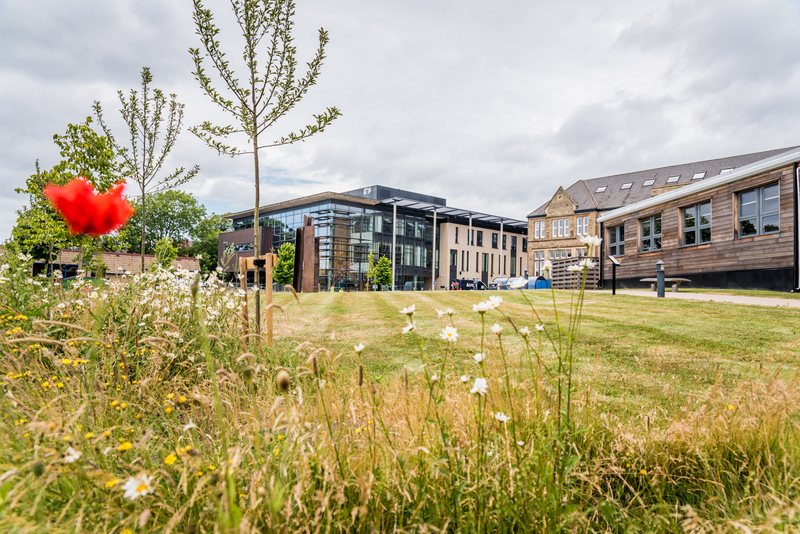 The School of Law and N8 Agrifood group have welcomed academics from across the world to discuss the important issue of food justice. 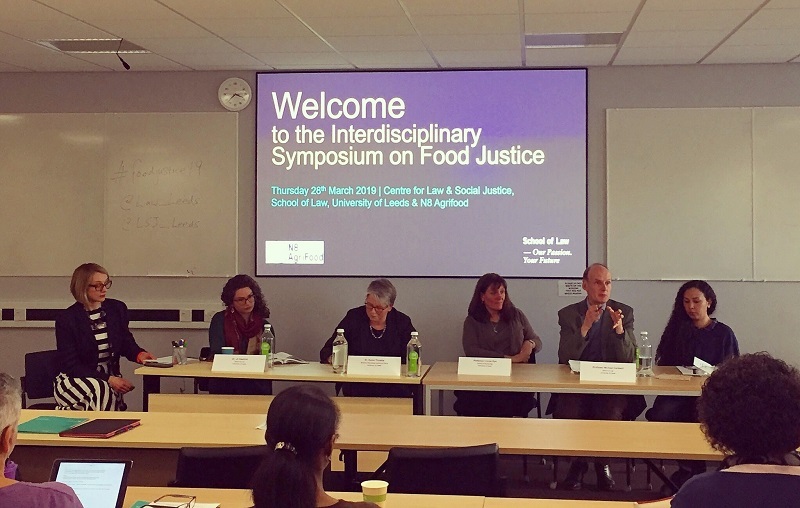 This symposium explored food justice from theoretical and practical perspectives by considering what food justice is, what justice demands from food policy, and how existing regulation achieves or fails to achieve food justice. The issue of food justice combines concerns regarding sustainability in both production and supply chains alongside questions over the accessibility of healthy and natural / non-modified foodstuffs for individuals and communities. It is the interplay of these considerations, specifically in terms of the role law can or should play in their regulation and governance that makes the issue of food justice an important contemporary consideration of social justice. 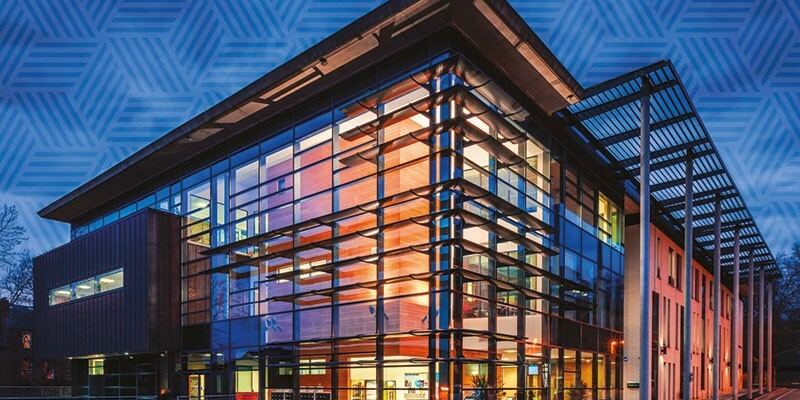 Colleagues from the School including Dr Jen Hendry, Dr Ilias Tripsiotis, Professor Michael Cardwell, Dr Jo Hawkins, Dr Carrie Bradshaw, Professor Fiona Smith and Professor Luke Clements all spoke at the conference discussing the importance of food justice.